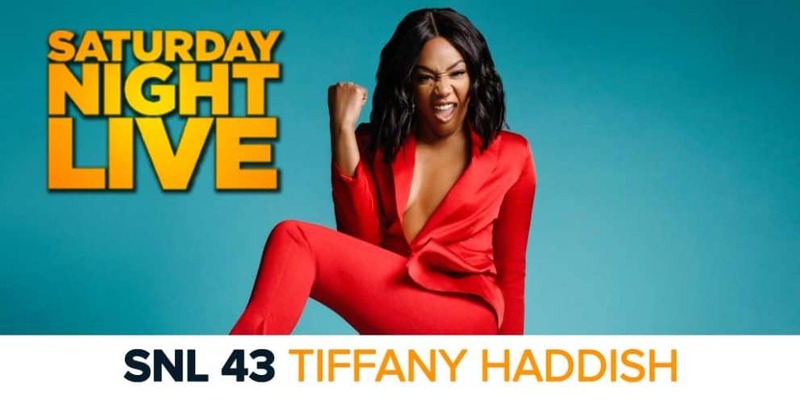 Rich Tackenberg and Mike Bloom give their thoughts on this week’s episode of Saturday Night Live, hosted by Tiffany Haddish, with musical guest Taylor Swift. 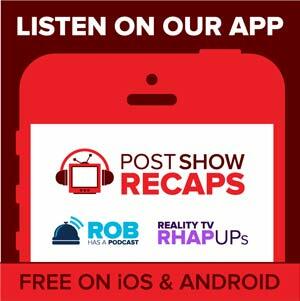 Mike Bloom is a Manhattanite and a podcaster for various shows on Rob Has a Podcast and Post Show Recaps, along with the long-running Survivor Historians podcast. He was voted "Most Likely to Be a Hufflepuff" by every person he's ever met. Mike also once tried to emulate a hip hop dancer in a Wendy's commercial. Twitter: @AMikeBloomType.